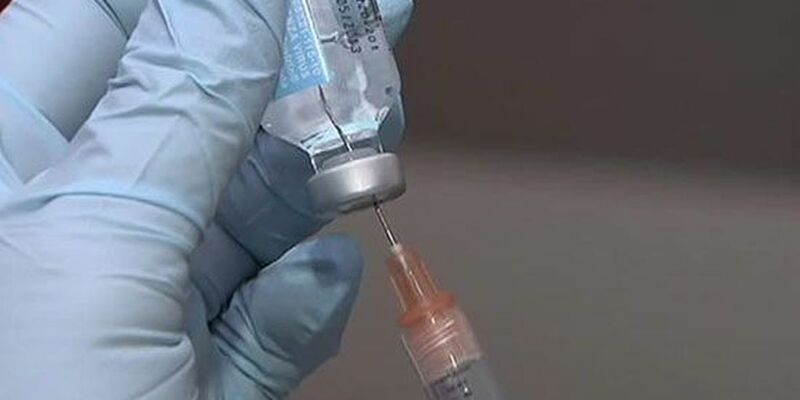 HONOLULU (HawaiiNewsNow) - The number of kindergartners in Hawaii schools who weren’t vaccinated grew again last school year, but still represents a small fraction of all students at the grade level. In the 2017-18 school year, some 518 kindergarten students at public and private schools in the islands got vaccination exemptions, according to the Centers for Disease Control and Prevention. Just four of those exemptions were for medical reasons. While those who aren’t vaccinated make up just about 1 percent of all Hawaii kindergartners, the number of students at the grade level who aren’t immunized continues to rise. In 2016-17, there were 474 kindergartners who weren’t vaccinated ― with 20 claiming a medical exemption. In 2012-13, the CDC reported 156 kindergarten students in Hawaii who weren’t vaccinated. State law requires all students to get immunizations, but parents can seek exemptions for medical or religious reasons. There are no other exemptions allowed. The growth in unvaccinated children in Hawaii follows a national trend, and has meant an uptick in preventable diseases. The latest health scare: Outbreaks of measles in Washington and Oregon.